Prepare to defy gravity and dance through life, as Wicked has released 470,000 new tickets to its West End run. Now booking until 23 May 2020, Wicked is now the ninth longest-running musical in West End history and the 13th longest running show. 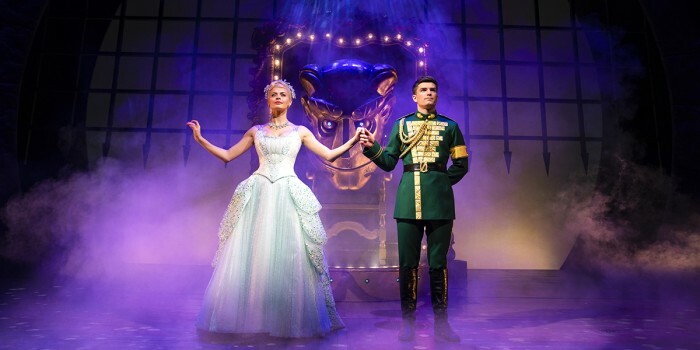 And just like Glinda, the show is certainly popular, as over 10 million people in London alone have seen the show since it first opened, with the cast performing over 5,000 shows to date. The show’s cast are currently: Alice Fearn (Elphaba), Sophie Evans (Glinda), David Witts (Fiyero), Melanie La Barrie (Madame Morrible), Andy Hockley (The Wizard), Chris Jarman (Doctor Dillamond), Rosa O’Reilly (Nessarose), Jack Lansbury (Boq), Laura Pick (Standby for Elphaba) and Carina Gillespie (Standby for Glinda). Cast subject to change from Monday 22 July 2019. Former EastEnders star David Witts will take on the role of Fiyero in the global hit musical Wicked, making his West End debut this Summer. Based on the best-selling book, Wicked tells the untold story of the Witches of Oz. 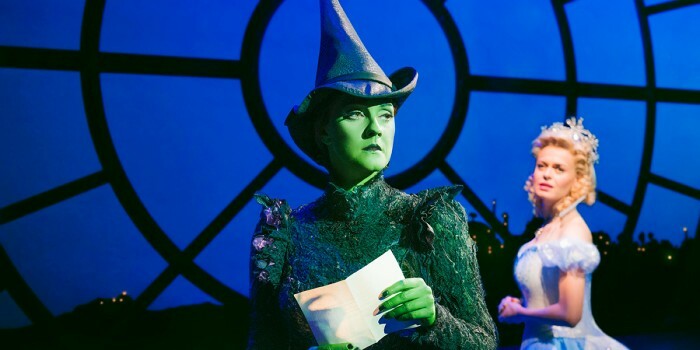 From Glinda and Elphaba’s initial meeting at university to their completely opposite lives in the Emerald City, you’ll never see the story of the Wizard of Oz in the same way again! The show has probably made other productions green with envy, as it’s won over 100 major awards, including two Olivier Awards, three Tony Awards and ten theatregoer-voted WhatsOnStage Awards. What is this feeling? It’s the feeling of booking tickets to see Wicked!